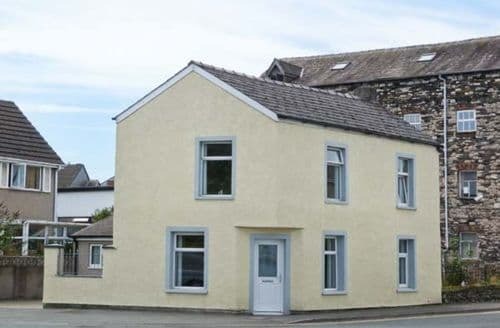 What our customers are saying about our Holiday Cottages In Ulverston To Rent. 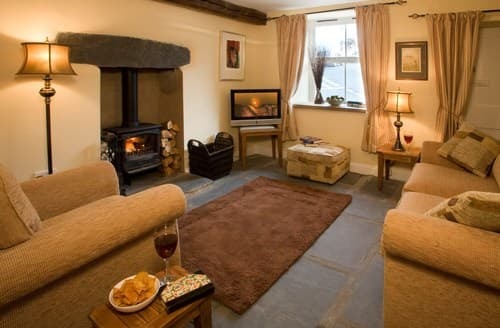 "This is a great place to stay, it has a good mixture of modern and traditional. 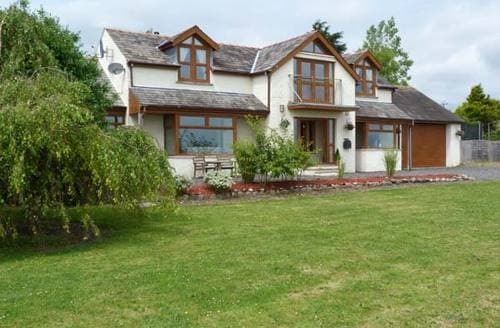 The owners have giving it a lot of thought with all the little extras in the cottage and even left a nice bottle of wine. The owners are very nice people that respect your privacy but are all ways happy to help if they are needed. 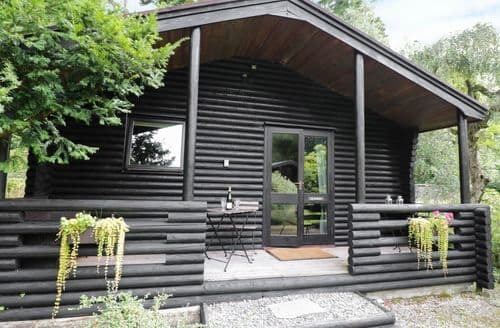 Highly recommend this cottage to anyone. 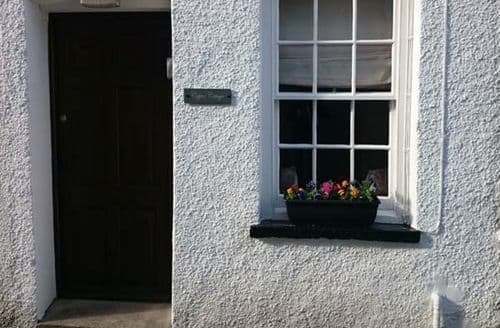 Thank you for our stayThe location is beautiful and relaxing, the cottage really thoughtfully and pleasantly laid out for the comfort of the guests. 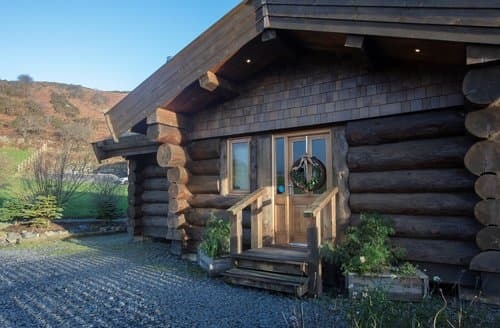 You get the usual mix of a rustic location with the modern conveniences of a walk in shower, dishwasher and induction hob if you like these conveniences. For those who want to escape the hub bub of people and noise this is lovely quiet spot partly also because we couldn't get any phone reception although discovered there is wifi on our last day when we eventually got round to reading the helpful info book provided! We found the owners exceptionally considerate and welcoming without getting in the way. I've already re-booked for the same time next year.We really enjoyed our stay here in March. the views are beautiful and it was a real relaxing haven for us. 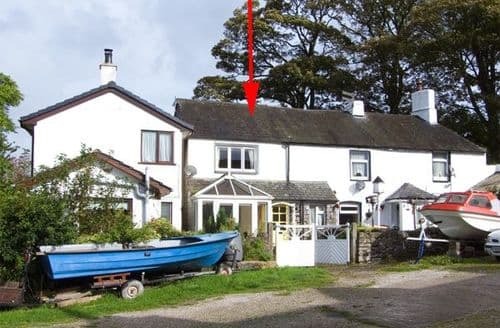 be aware that the cottage is up quite high and access is by very narrow country roads, so driving is essential unless you are keen walkers, the cottage is right beside the cumbrian way, very enjoyable to walk. 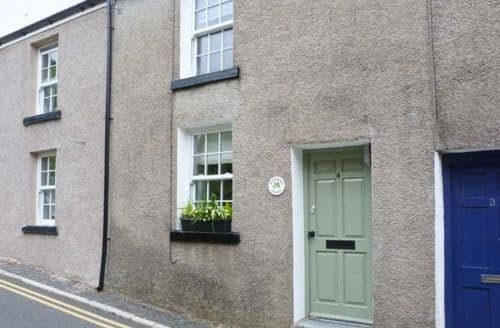 Ulverston town is not far and has some lovely pubs and restaurants. 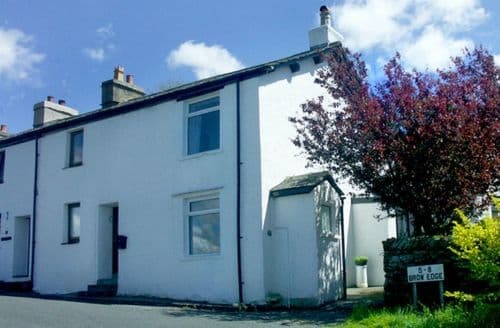 the owners of this cottage were attentive, chatty, friendly and asked if there was anything they could do to improve the cottage. 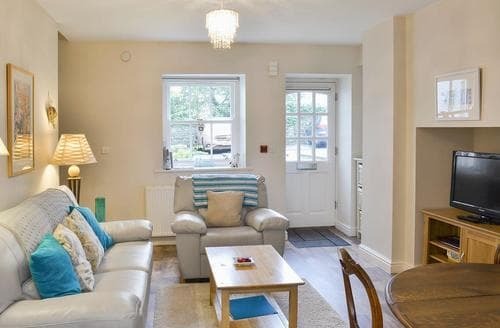 they left us a very good bottle of red wine, which added to the relaxing holiday we needed.This was a really lovely cottage, with excellent furnishings and lots of great little extras. 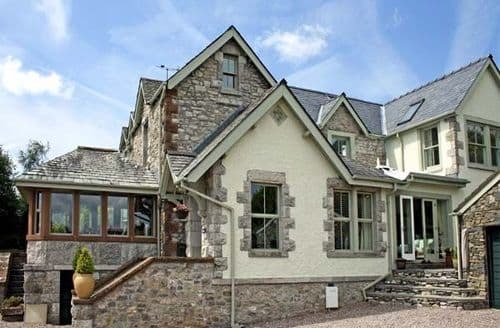 The only thing to note is that the second bedroom is at the top of a steep spiral staircase and is open-plan (i.e. with no door)- so this may not be ideal for people with young children or those requiring more privacy. Otherwise, strongly recommended." 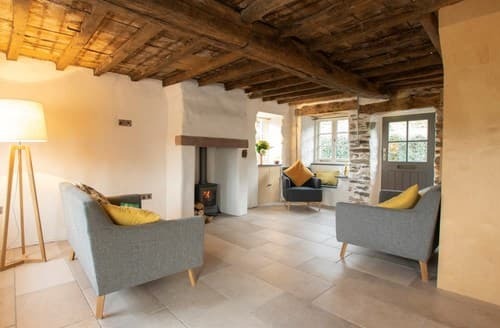 "The location is beautiful and relaxing, the cottage really thoughtfully and pleasantly laid out for the comfort of the guests. 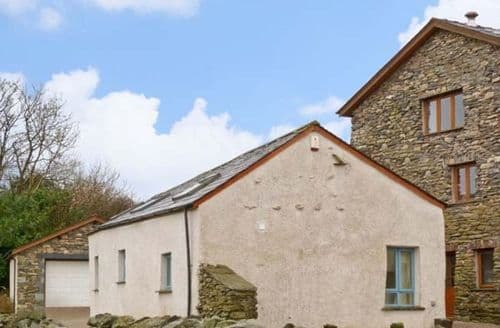 You get the usual mix of a rustic location with the modern conveniences of a walk in shower, dishwasher and induction hob if you like these conveniences. For those who want to escape the hub bub of people and noise this is lovely quiet spot partly also because we couldn't get any phone reception although discovered there is wifi on our last day when we eventually got round to reading the helpful info book provided! We found the owners exceptionally considerate and welcoming without getting in the way. I've already re-booked for the same time next year.We really enjoyed our stay here in March. the views are beautiful and it was a real relaxing haven for us. 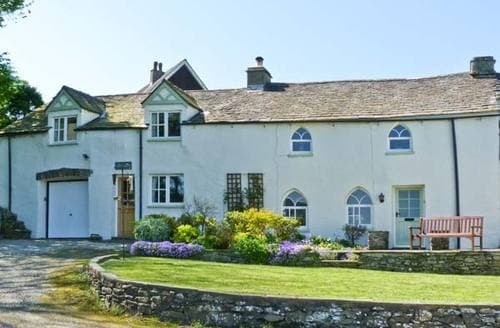 be aware that the cottage is up quite high and access is by very narrow country roads, so driving is essential unless you are keen walkers, the cottage is right beside the cumbrian way, very enjoyable to walk. Ulverston town is not far and has some lovely pubs and restaurants. 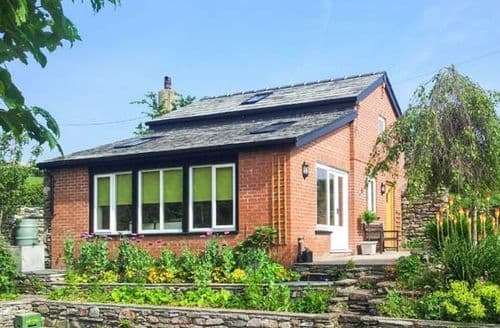 the owners of this cottage were attentive, chatty, friendly and asked if there was anything they could do to improve the cottage. they left us a very good bottle of red wine, which added to the relaxing holiday we needed.This was a really lovely cottage, with excellent furnishings and lots of great little extras. The only thing to note is that the second bedroom is at the top of a steep spiral staircase and is open-plan (i.e. with no door)- so this may not be ideal for people with young children or those requiring more privacy. Otherwise, strongly recommended." "We really enjoyed our stay here in March. the views are beautiful and it was a real relaxing haven for us. 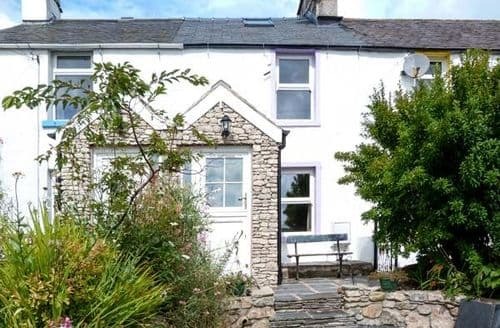 be aware that the cottage is up quite high and access is by very narrow country roads, so driving is essential unless you are keen walkers, the cottage is right beside the cumbrian way, very enjoyable to walk. 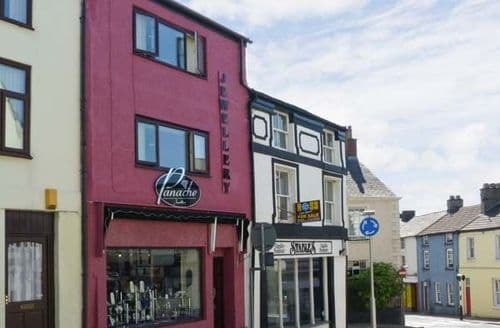 Ulverston town is not far and has some lovely pubs and restaurants. 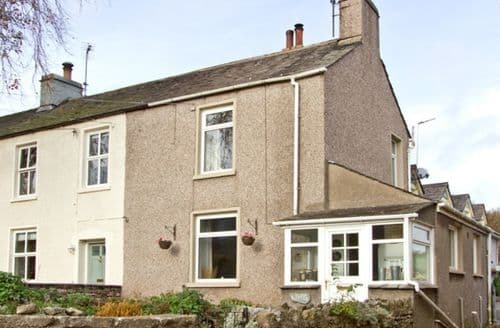 the owners of this cottage were attentive, chatty, friendly and asked if there was anything they could do to improve the cottage. they left us a very good bottle of red wine, which added to the relaxing holiday we needed.This was a really lovely cottage, with excellent furnishings and lots of great little extras. 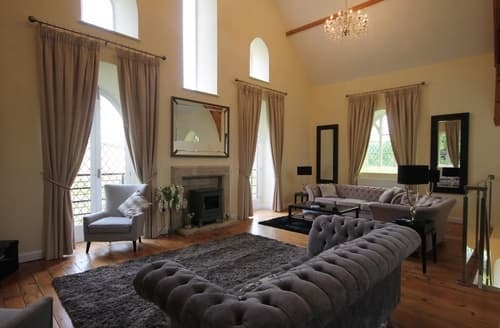 The only thing to note is that the second bedroom is at the top of a steep spiral staircase and is open-plan (i.e. with no door)- so this may not be ideal for people with young children or those requiring more privacy. Otherwise, strongly recommended." 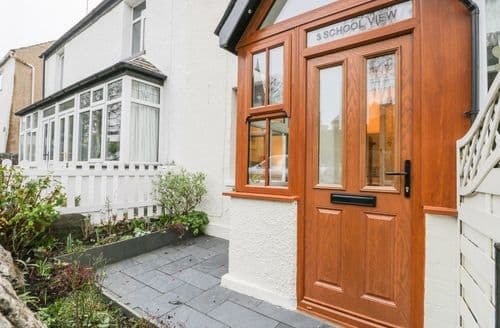 "The property was well looked after and location good however the heating was insufficient without spending a small fortune on wood. 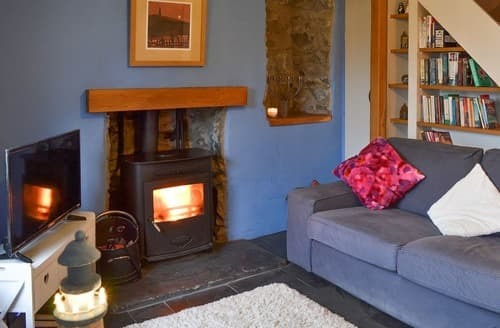 The log burner does not heat enough to get hot water and the house was cold despite its use. This was impeded by the 4.5tog duvet on the bed and thin blankets provided. If you want to have a warm shower then this was again difficult as the water pressure was so low that it just trickled out. As the fuel burner is the main source of heating it is unbelievable that you are charged extra for it. You wouldn't pay extra for central heating so we fail to understand why the wood is only supplied at an additional cost. 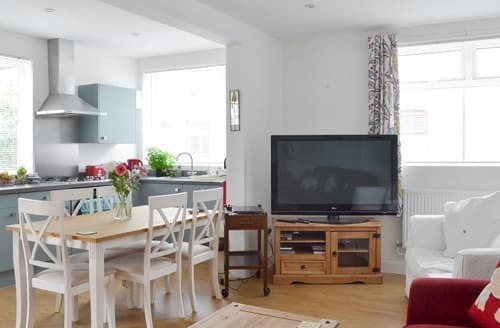 The property is located but for a couple who are experienced with wood burners as we have one at home and are well used to travelling in all weather's and accomodation types we were disappointed with the cottage." 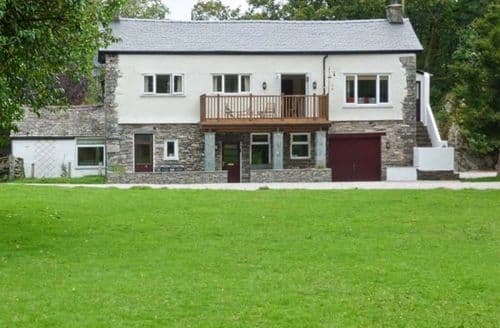 "The log burner does not heat enough to get hot water and the house was cold despite its use. This was impeded by the 4.5tog duvet on the bed and thin blankets provided. If you want to have a warm shower then this was again difficult as the water pressure was so low that it just trickled out. As the fuel burner is the main source of heating it is unbelievable that you are charged extra for it. You wouldn't pay extra for central heating so we fail to understand why the wood is only supplied at an additional cost. 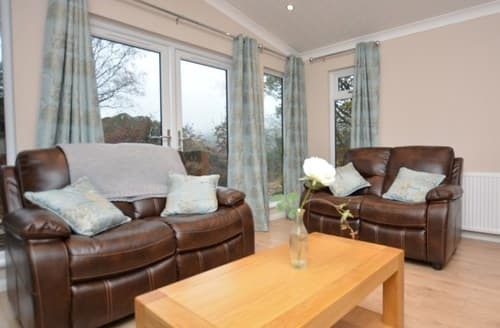 The property is located but for a couple who are experienced with wood burners as we have one at home and are well used to travelling in all weather's and accomodation types we were disappointed with the cottage."